Nominations for the inaugural Reseller News Women in ICT Awards close on April 22. 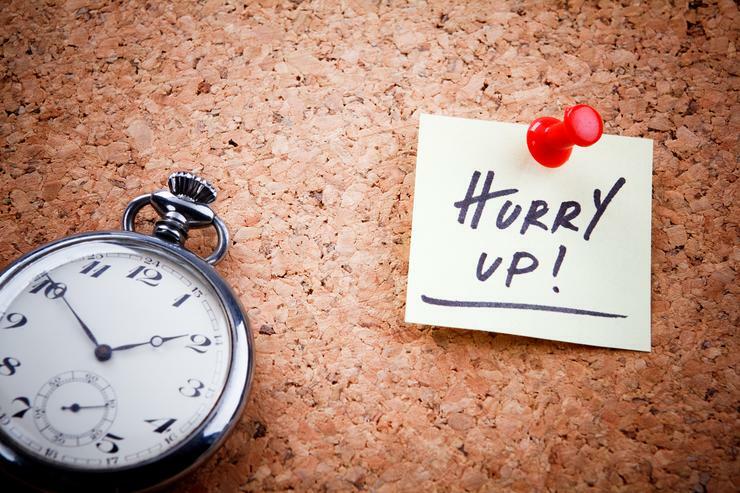 Time is running out to submit nominations for the inaugural Reseller News Women in ICT Awards, with distributors, vendors and partners urged to post submissions by April 22. Celebrating gender diversity and recognising female excellence in the New Zealand channel, the awards recognise the very best in the channel, celebrating the achievements of a talented crop of female front runners who have become influential figures in New Zealand’s ICT industry. Through out the industry, WIICTA aims to celebrate the innovation excellence and entrepreneurial spirit of Kiwi women in ICT. Reflective of IDG’s continued dedication to the local market, WIITCA will be held at a lunch celebration at the Sofitel Hotel in Auckland on Friday, June 17, honouring individuals across five categories; Rising Star, Entrepreneur, Community, Innovation and Technical. ​Reseller News Women in ICT Awards - 5 days to nominate!